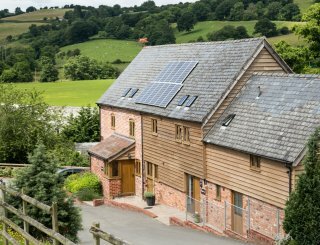 Ashley Moor Farm, Orleton, Ludlow, Herefordshire, sleeps 2-10 in 5 bedrooms. 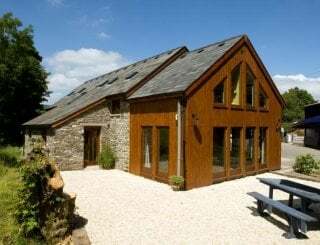 We cater for family and friends holidays, short breaks, reunions and celebrations, offering peace and quiet for relaxing, with touches of luxury, in beautifully and sympathetically converted farm buildings. 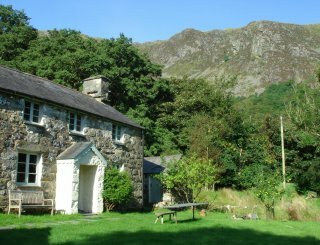 The Cottage can provide a haven for any members of the group wishing to enjoy a little peace and privacy. The Wainhouse has a dining table able to seat the whole party, both inside and out. 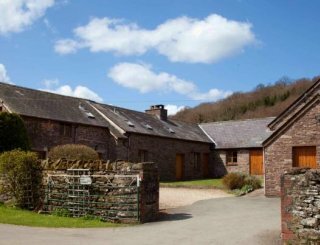 Ludlow offers the perfect market town with many independent shops, restaurants, markets and festivals. The racecourse holds regular National Hunt jumps meets. Leominster is a paradise for anyone into antiques - it also has a selection of independent shops on its medieval streets, as well as the Priory Church build in 633. Leominster also has several festivals during the year. For family activities, Oaker Wood is just 3 miles away, with paintballing, quad bikes, assault courses, shooting and many other options. Or take a canoe down the River Wye. 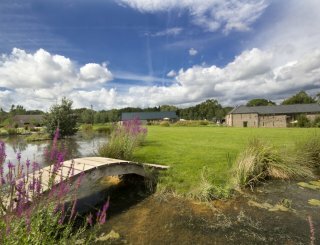 Take a tour and learn about cheese making at Monkland Cheese Dairy, or enjoy the National Trust at Croft Castle and Parkland, just a 40 minute walk across Bircher Common. 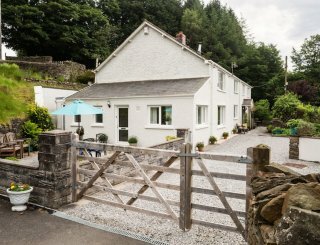 Both cottages have a fully fitted kitchen with electric hob, fan oven, microwave, dishwasher, fridge and freezer and a full range of kitchen utensils. The Wainhouse has a dining table for 10, the Cottage dining table for 4. 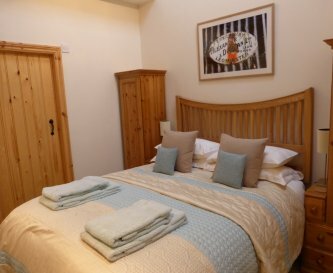 Both cottages have full dining sets for 12 (Wainhouse) and 6 (Cottage). The Wainhouse has an open plan living/sitting room and the same for the Cottage. 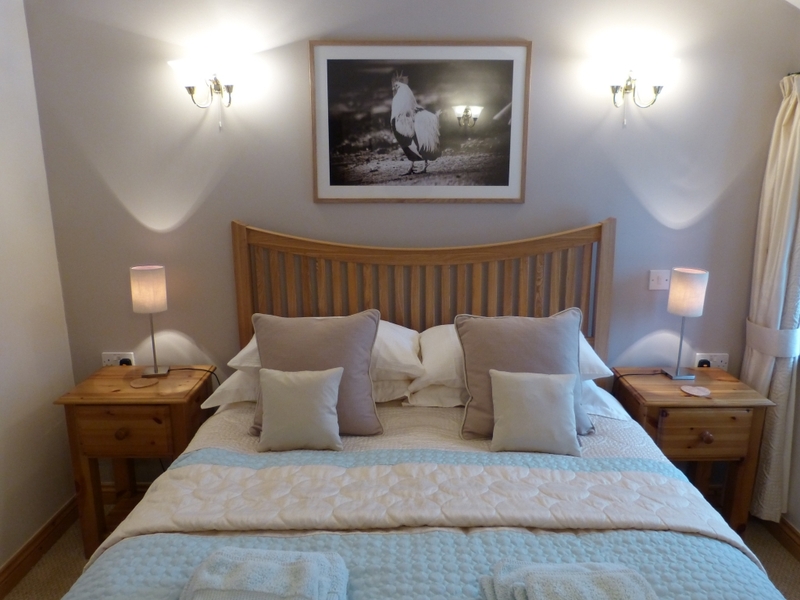 Both cottages have TV/DVD in all bedrooms. Flat screen TV with Freeview and DVD players in living rooms. The Wainhouse has a CD/iPod/Radio player. WiFi is in all first level living areas in both cottages but its very slow.... Orange mobile service isn't very strong. All others are good signal. All cottages have oil central heating. All 100% cotton linen. Each guest has a set of towels in each bathroom. We provide liquid soap, shower gel and 2 toilet rolls per toilet. 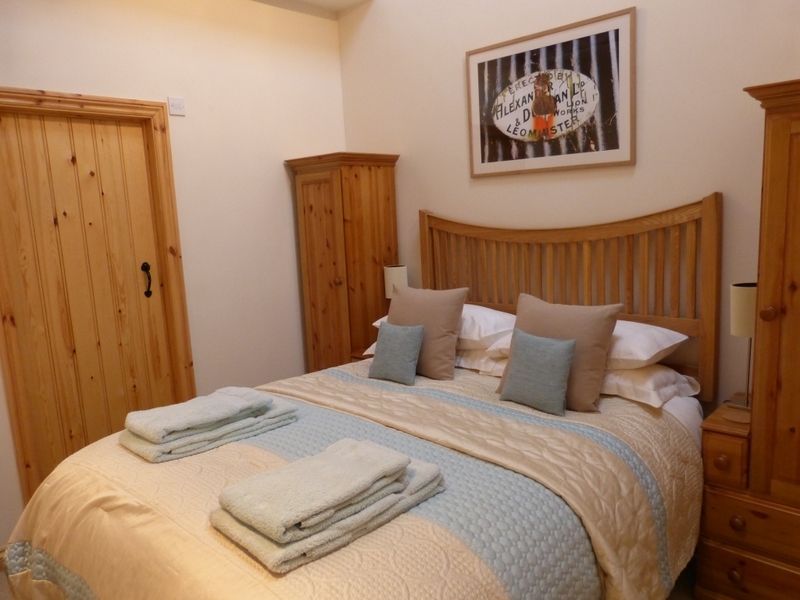 The Wainhouse has 3 en suite shower rooms and one bath with over head shower en suite (bedroom 3). The Cottage has a wet room shower. 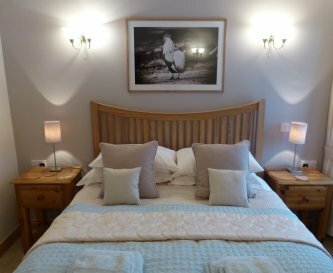 We do not have full disabled facilities but the Cottage has living space providing easy access. In the Wainhouse we have stair gates and a high chair. 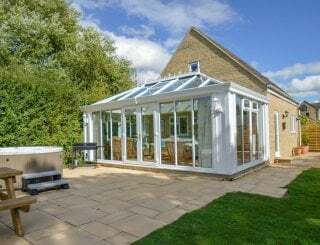 Private patio or decking, both furnished with a teak dining set seating 10 for the Wainhouse and 4 for the Cottage. Access to lawn and gardens. No swimming pool at the cottages but Ludlow and Leominster both have lovely pools. 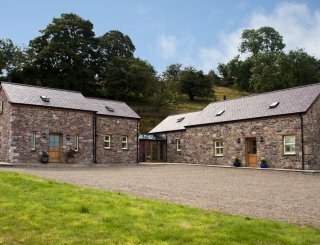 Ample parking for 8 cars in front of cottages in courtyard and more available for larger vehicles on the farm yard. No pets as we are a working farm. 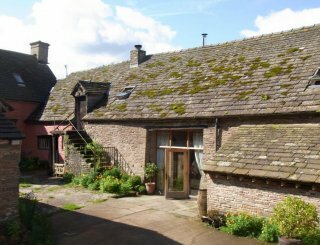 The village of Orleton is 1.1 miles, Ludlow and Leominster 7 miles, Hereford 17 miles, Shrewsbury 27 miles, Worcester 24 miles. The village of Orleton has a very well stocked shop and post office. The nearest supermarkets are at Ludlow and Leominster. All major supermarkets will home deliver to us. The village has 2 pubs The Bakerarms is under 1 mile and The Boot is just over the mile. Walking to both takes around 20 min. We take bookings starting Friday or Monday throughout the year. During October to April (excluding Christmas and New Year) we will happily discuss different arrival days – please just ask. Arrive after 4.00 p.m. and vacate by 10.30 a.m.
Ludlow has connections to Shrewsbury with easy access to Birmingham New Street and Manchester Piccadilly. Leominster has connections to Hereford with easy access to London Paddington and Birmingham. Orleton has a bus stop outside the Boot pub. But the drivers can stop at the bottom of the lane. Birmingham airport is 22 miles and a driving time of 1hr 40min. Shobdon has a private air field which is 5.5 miles.